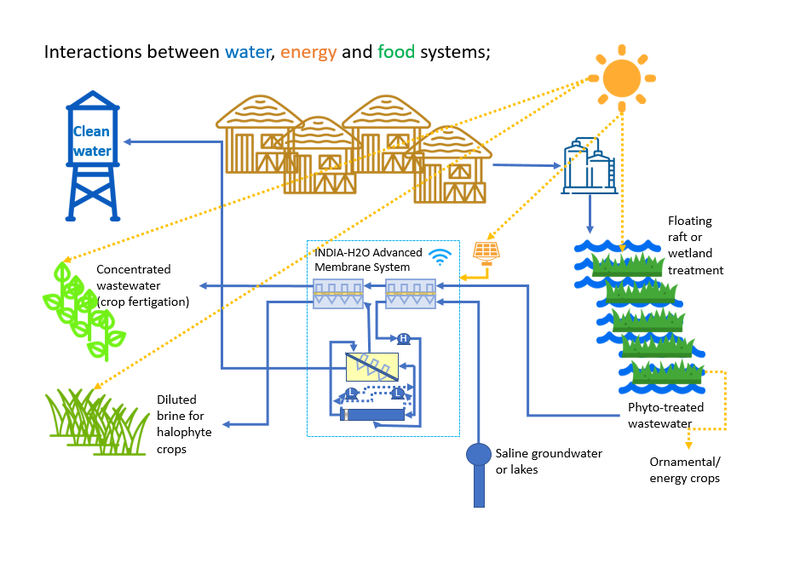 bIo-mimetic and phyto-techNologies DesIgned for low-cost purficAtion and recycling of water. A centre of excellence will be established in water treatment membrane technologies, design operation and monitoring. Activities such as supply chain mapping and EU India collaboration on developing industrial scale forward osmosis membranes and batch-RO systems will support the development of business models to exploit the developed solutions to mutual EU/India economic advantage. 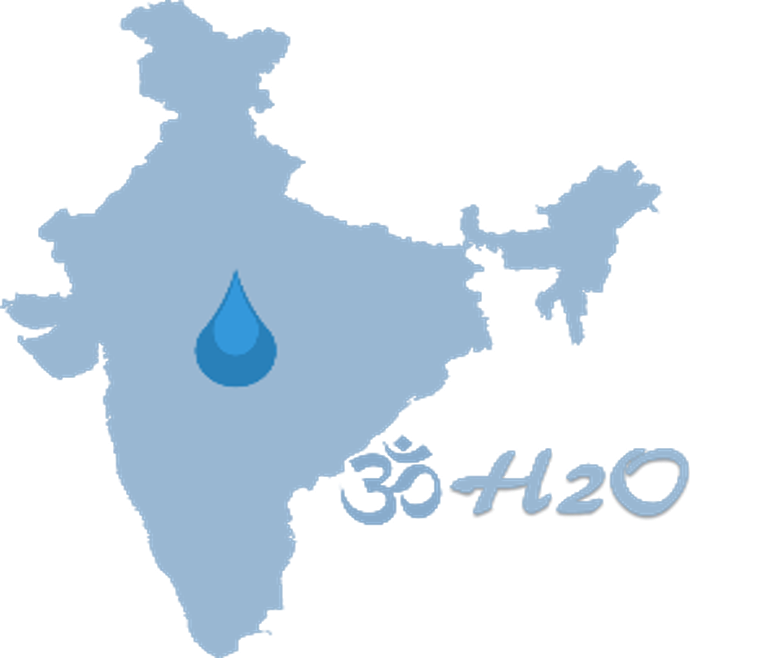 The focus for developments will be in the arid state of Gujarat, where surface water resources are very scarce. 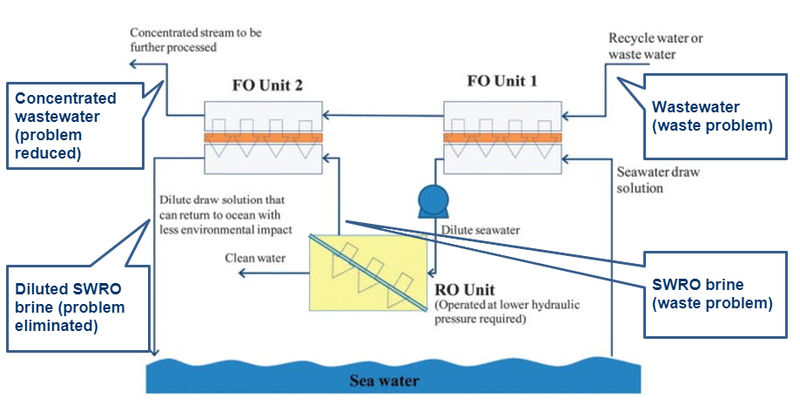 We will develop novel batch-reverse osmosis technology for a 10-fold reduction in specific energy consumption with high fractions of water recovery (80%) reducing /m3 operating costs to below €0.35/m3 (<30 rupees/m3). 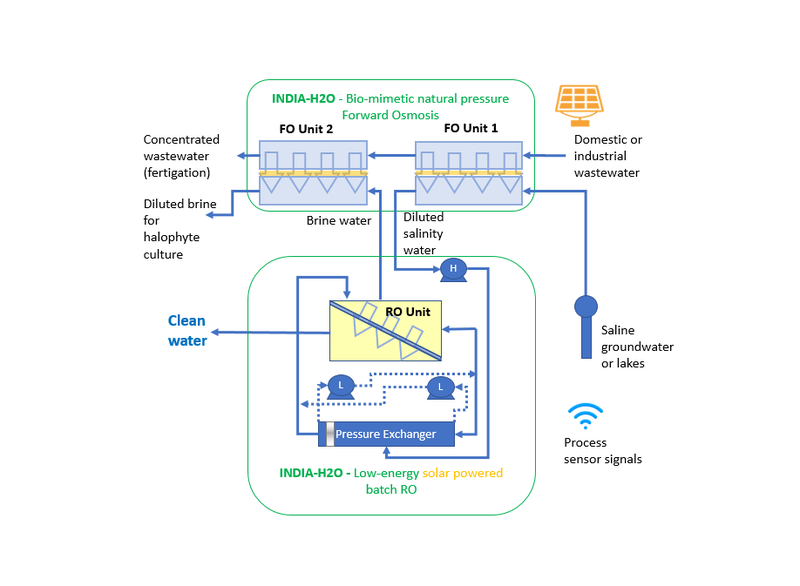 Forward osmosis will be developed and piloted for use in wastewater recovery applications including hybrid arrangements with reverse osmosis for further reduction in energy consumption. 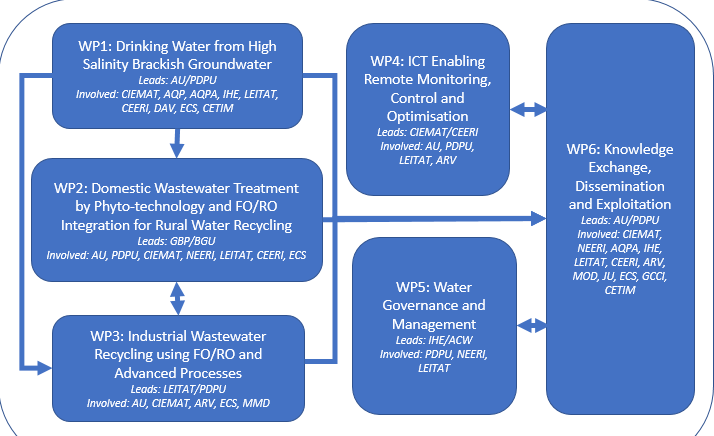 These solutions will be demonstrated in small-scale rurally relevant low-cost systems for brackish groundwater treatment for use as safe drinking water, which will be extended to include phyto-technology solutions for rural domestic wastewater treatment.